FIRST Using My Cheat Sheet! Yes!! Go check your email, rockstar! FREE checklist and fill-in-the-blank solution. What’s in the Cheat Sheet? 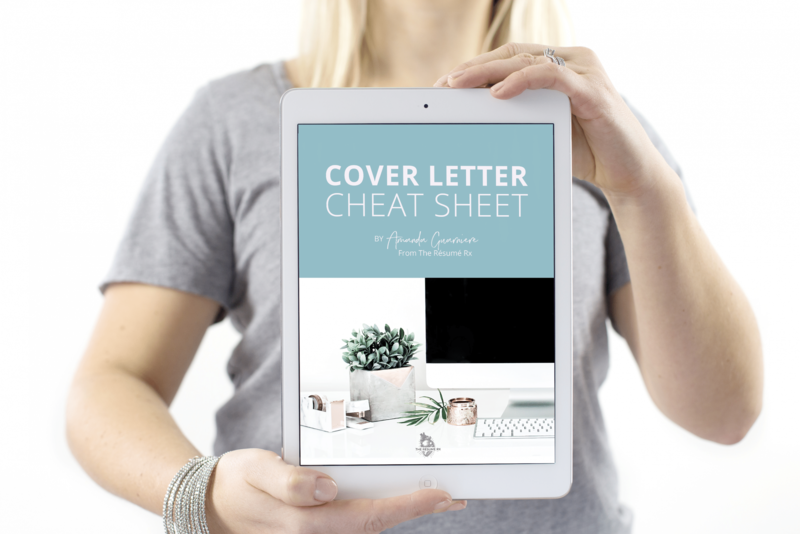 This is a 10 page PDF download that my foolproof method for writing your PERFECT cover letter. ✔️A detailed checklist of the essential elements that are crucial to an awesome cover letter. 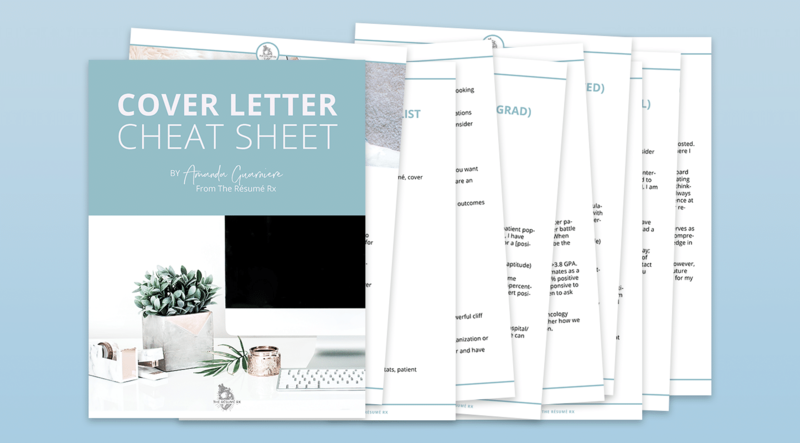 Wave goodbye to confusion and stop Googling “cover letter examples” by snagging my cheat sheet right now! READY TO ROCK MY COVER LETTER! Twin mom by day, emergency nurse practitioner by night and the girl behind The Resume Rx. I help modern medical professionals land the careers of their dreams. 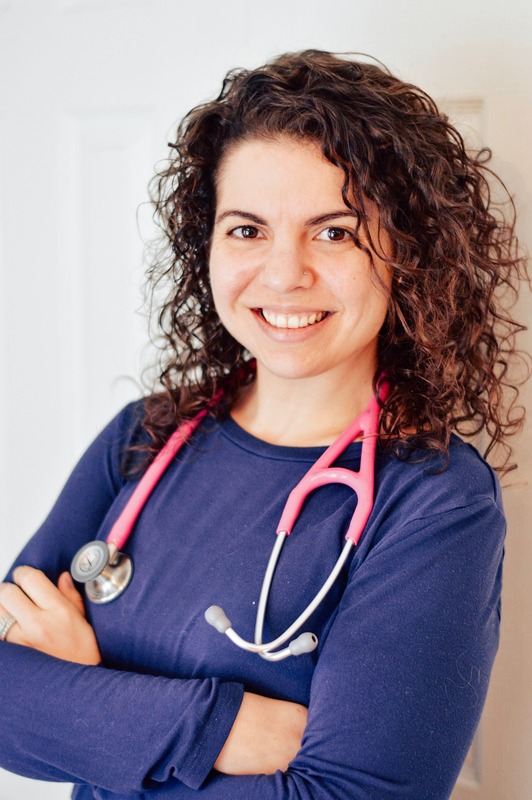 In just 6 months, I’ve helped over 300 women discover their career confidence and stand out in the medical industry. “My resume has always been your very standard resume. It was something I created in a Word document… It didn’t really stand out. SHOW ME HOW TO WRITE A BETTER COVER LETTER!